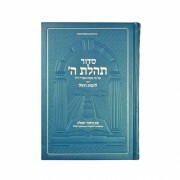 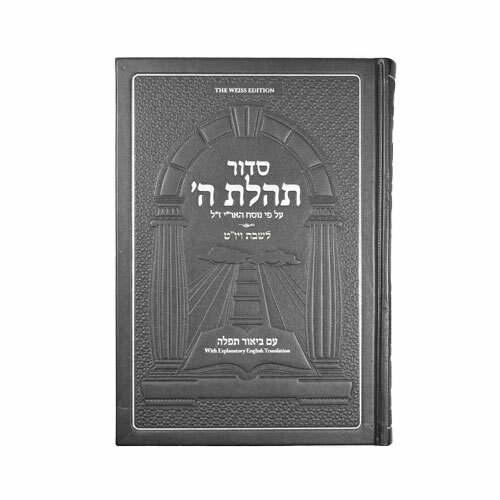 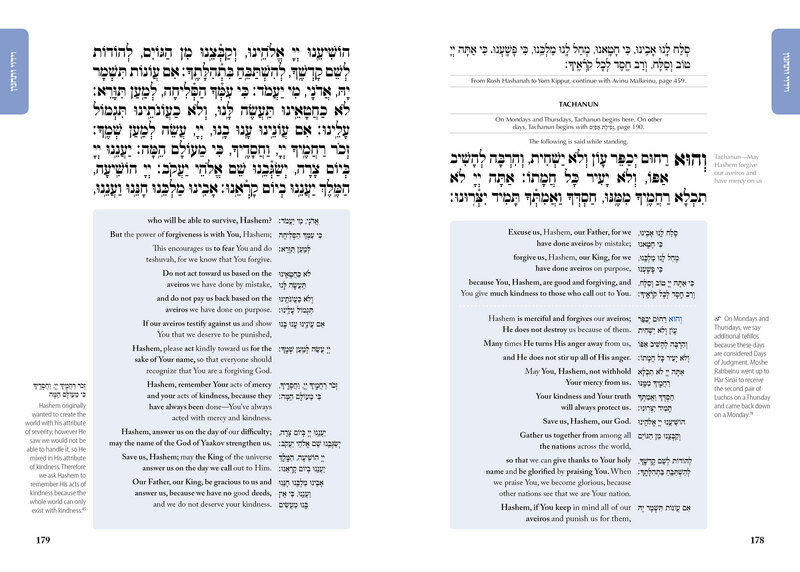 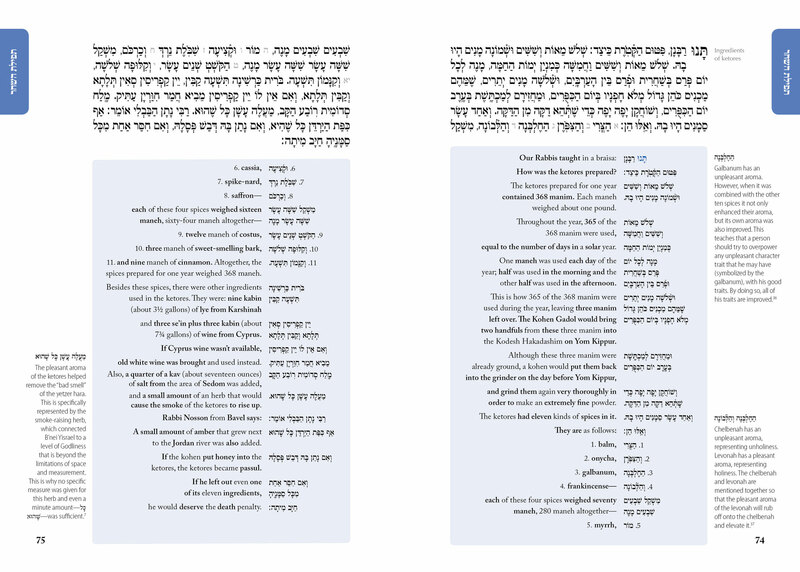 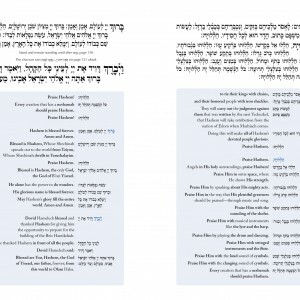 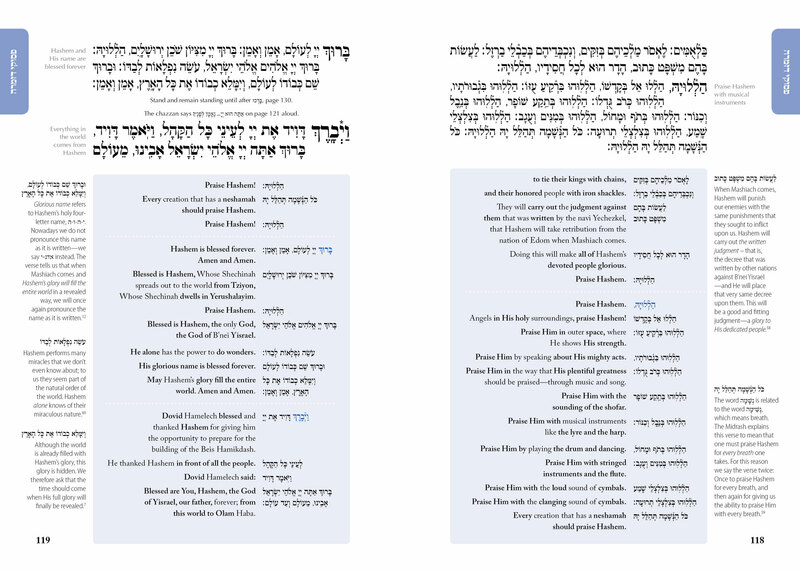 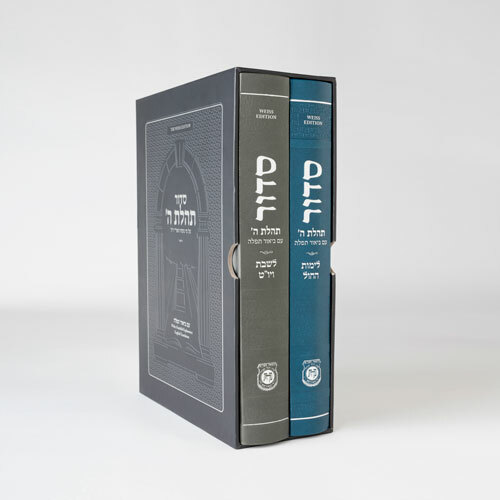 This set includes both a siddur for weekdays and for Shabbos and Yomtov. Buy 5, get 10% off. 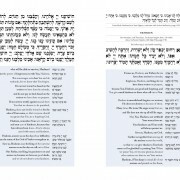 Davening means so much more than just saying words. 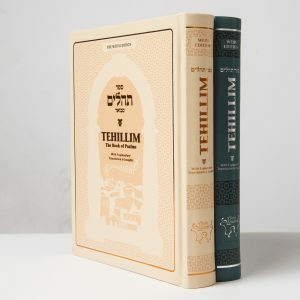 It also means thinking about Hashem and your connection to Him. 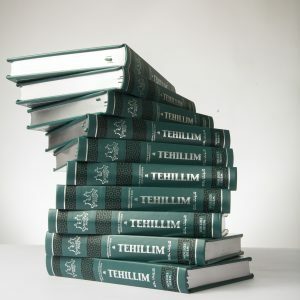 Tefillah is known as the service of Hashem with the heart. 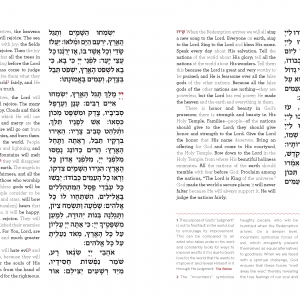 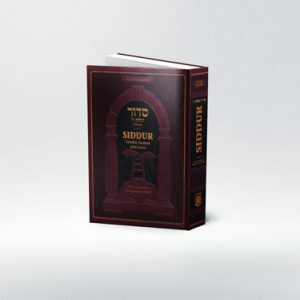 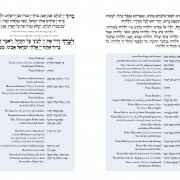 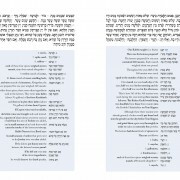 This siddur, with its many unique and helpful features, will help you to truly daven.